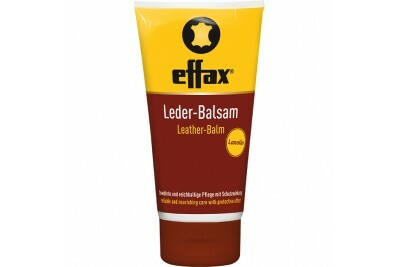 Effax leather balm is popular all over the world!Effax leather balm extends the “lifespan” of the le..
Effax Leather-Combi - The deep-penetrating effect.Cleans and nourishes the leather fibre in a u..
Effax Leather Cream-Soap - Leather care. 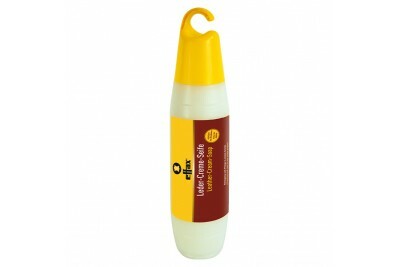 Flic. 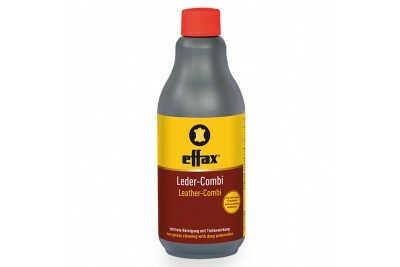 Flac. 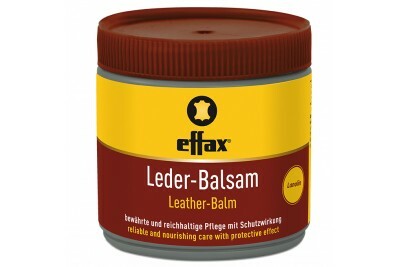 Finished.The effax® Leather-Cream-Soap in ..